Whilst the outside world may have gone a little crazy, our last 2016 quarter has seen JHPR at the centre of work which unites, includes and celebrates the entrepreneurs who disrupt with new perspective and inspire with their progressive work. 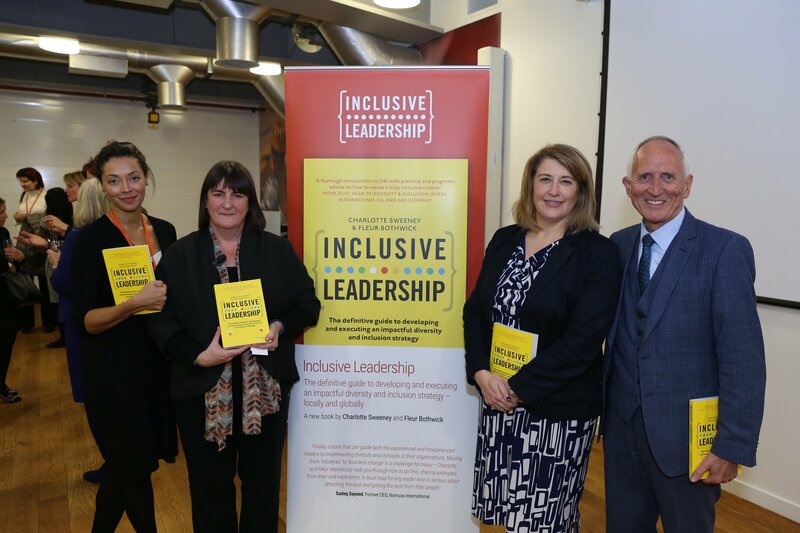 Last week saw Charlotte celebrate the London launch of her new book ‘Inclusive Leadership – The Definitive Guide to Developing and Executing an Impactful Diversity and Inclusion Strategy – Locally and Globally’. The event was hosted by Ernst and Young. 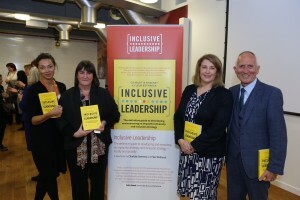 Speakers at the event included book co-authors Charlotte Sweeney and Fleur Bothwick OBE, Chair of the Women and Equalities Select Committee, Larry Hirst, Former Chairman of IBM and our very own Jessica Huie MBE. Charlotte, a Harvard Global Diversity Leadership award winner, is also author of the ‘Sweeney Report’; a report requested by Vince Cable and Lord Davies to look at the code of conduct for executive search firms. ‘Inclusive Leadership’, is a practical how-to guide to diversity and inclusion in business. The book has been co-authored by Fleur Bothwick OBE, head of Diversity and Inclusive Leadership for the EMEIA region at EY and the book draws on their collective real life experiences. We congratulate Charlotte and Fleur on their debut book launch! 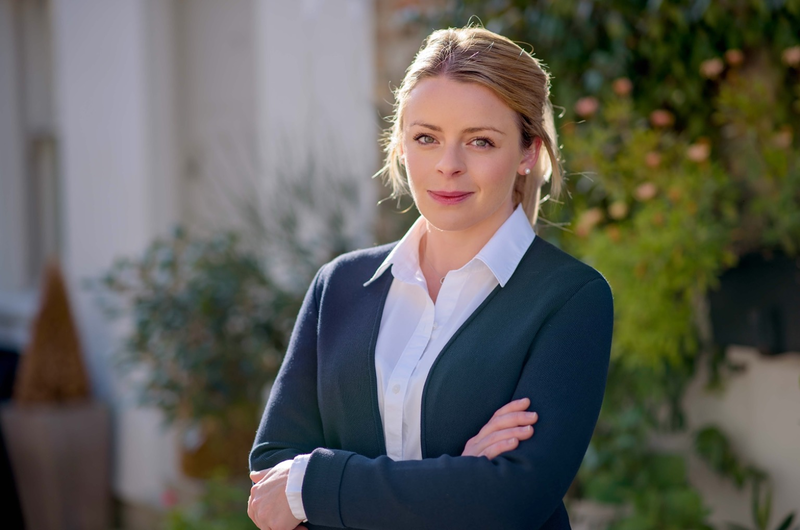 Last month marked the end of a successful first year for Jessica Williams, Managing Director of SideKicks. 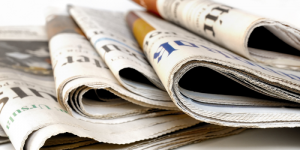 Featured across the national media for her disruptive approach to recruitment, Jessica discusses her equal opportunities stance when it comes to hiring pregnant, talented staff. An agency for the 21st century, Sidekicks was launched in 2015. The company only hires experienced consultants. Its approach to recruitment has worked in it favour and has seen the company grow exponentially from two members of staff to ten in just twelve months. We’re inspired by the success of Sidekicks and wish Jessica and her team the best of luck in driving forward change in the recruitment industry. October 27th marked the 10th year of The Annual PRECIOUS Awards. 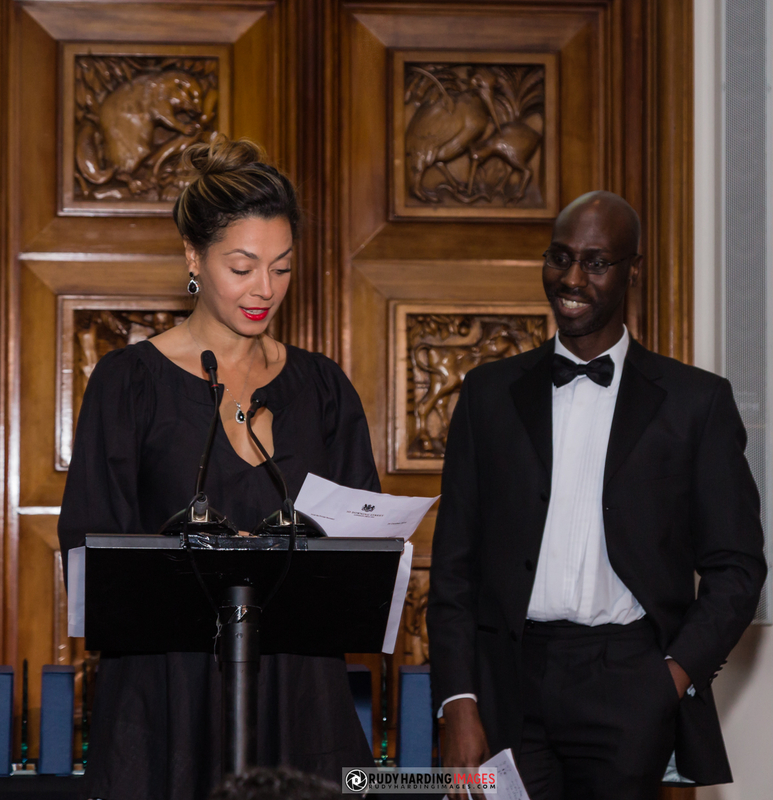 The event took place at the salubrious Royal Institute of British Architecture, London and was hosted by Rasheed Ogunlaru and Jessica Huie MBE. The competition was fierce. All nominees were worthy of winning an award for the work they have done and continue to do in their respective fields. On the night there could only be one winner in each category and all were deserving of the accolade they received. The winner of the Start-Up Business of the Year award, was the inspirational Precious Jason. Precious used the hospital time which cancer carved out for her, to plan the launch of the business she was presented an award for. The Etie’no Skincare range was created by Precious for those undergoing cancer treatment which can impair skin. Funke Abimbola, 2015 winner of the outstanding woman in professional services award delivered a moving keynote speech at the event. Funke encouraged the women in attendance to keep going and remain visible. The sentiment embodied the spirit of PRECIOUS awards and it’s primary purpose – to catapult the achievements of exceptional women (and men) of colour into the public spotlight. 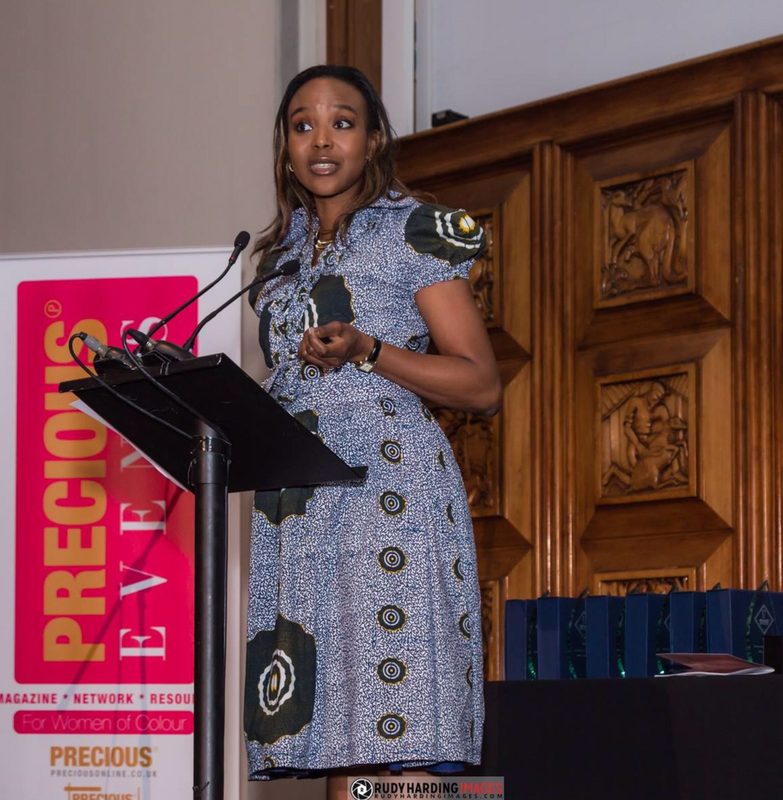 The PRECIOUS Awards were founded in 2007 by Foluke Akinlose MBE to recognise and support women of colour in the business and work environment and create role models for future generations to follow. Congratulations to all winners and Foluke for putting on another stellar event. Long may the Precious Awards continue. Our final congratulations goes to JHPR’s Sarah Nicholas-Kyei who gave birth to a beautiful baby girl Eden on 27th November. Both Mother and baby are both doing brilliantly. Our love and best wishes go out to Sarah and her new family.